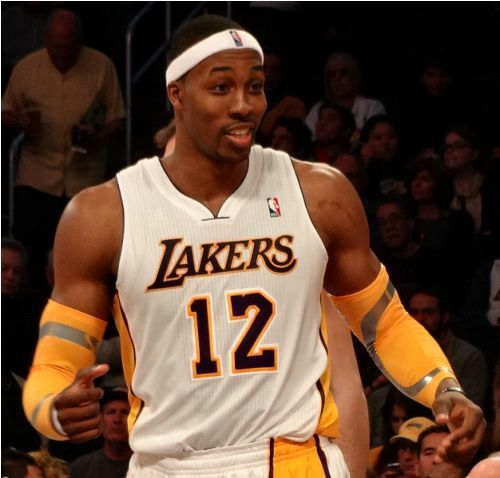 Facts about Dwight Howard will elaborate the ideas about the American professional basketball player. He was born on 8 December 1985. Now he plays in NBA for Atlanta Hawks. His full name is Dwight David Howard. 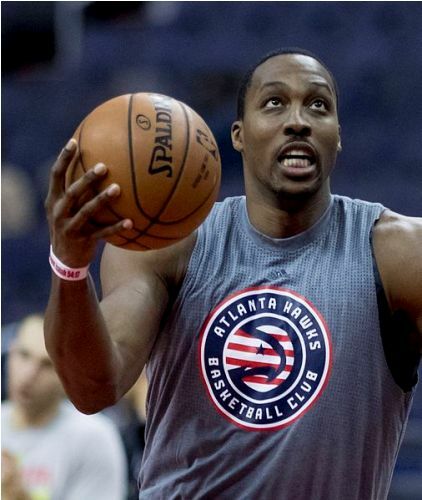 When he was educated at Southwest Atlanta Christian Academy, Howard had amazing high school career as a center. He was drafted by NBA in 2004. Orlando Magic selected him on the first draft. Howard had impressive record as a basketball player. He became All-Defensive member for five times, All-NBA team selection for eight times, All-Star for eight times, and Defensive Player of the Year for three times. The performance of Howard in the field is always consistent in term of free throw attempts, field goal, blocks and rebounds. 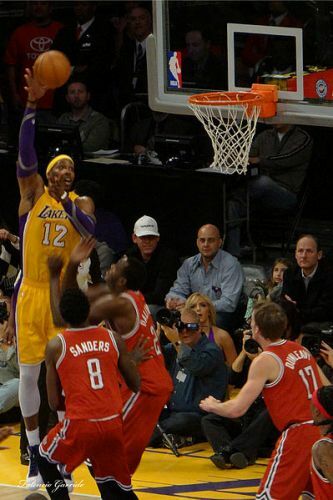 Howard won the NBA Slam Dunk Contest in 2008. He also contributed a lot to the Orlando Magic where he led the team to reach one conference title and three division titles. Find facts about Dwayne Johnson here. Howard also participated in the Olympics in 2008 where the national basketball team earned a gold medal. In 2012, he moved to Los Angeles Lakers. In 2013, he went to the Rockets. The birthplace of Howard was located in Atlanta. His mother is Sheryl Howard, while his father is Dwight S. He was from a family with strong sport. Facts about Dwight Howard 7: who is his father? Howard’s father holds the position as Athletic Direction in Southwest Atlanta Christian Academy. Howard has great ability in his guard position even though he had large posture. Look at facts about Dwyane Wade here. Howard has additional 20 pounds of muscles in his body during the second campaign for NBA. 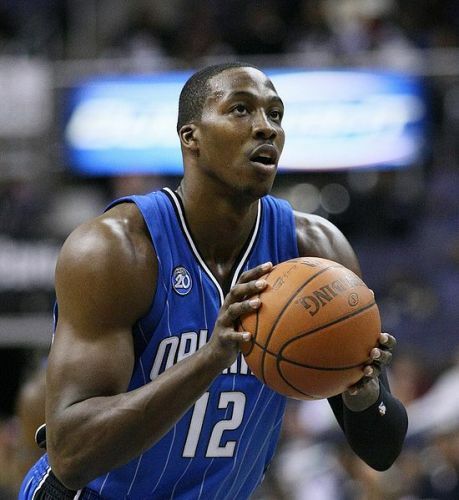 Brian Hill, the coach of Orlando Magic believed that Howard should improve his defense and post-up game. 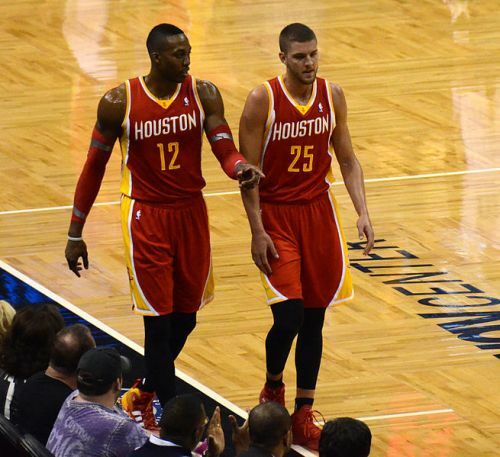 Are you amazed after reading facts about Dwight Howard?